By bluechip on January 14, 2014. Posted in Closed. B.I.G – SOLD! 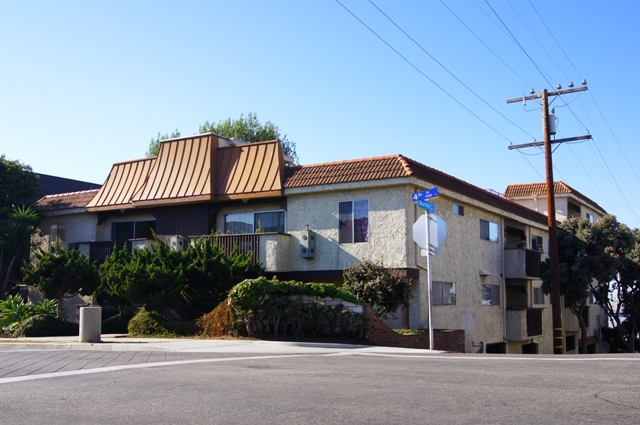 17 Unit apartment complex well located on the corner of 4th and Marine in the city of Santa Monica. Achieved over $400k/unit and secured buyer at 98.6% of list price. Buyer will continue to upgrade units and raise rents over time.